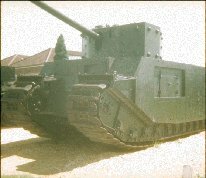 The TOG heavy tanks were designed by a committee of First World War stalwarts, who had been responsible for the first tanks. Hence TOG, for "The Old Gang". 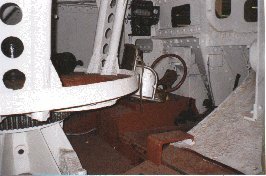 The vehicles were very much designed for WWI conditions, rather than for those encountered in WWII, being intended to operate on muddy ground and have good trench crossing ability. 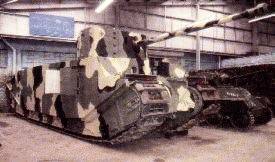 TOG 1 was rather similar in many ways to the French Char B, also having a hull mounted howitzer of the same type. 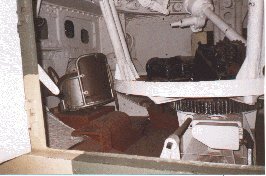 The turret was the same as that used in the Matilda. These vehicles had a number of interesting features. 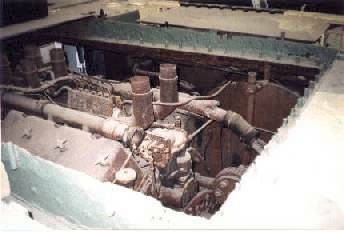 For example, the drive arrangements used a Paxman Ricardo V12 diesel engine developing 600hp, powering the tracks via an electrical transmission system. 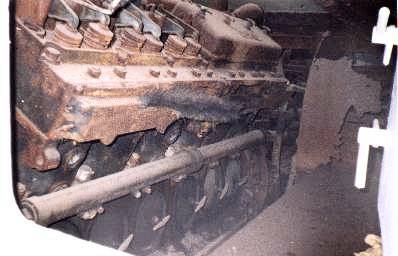 This was prone to overheating during the trials of TOG 1, but despite changing TOG 1 to hydraulic transmission, the electrical transmission was retained for TOG 2. 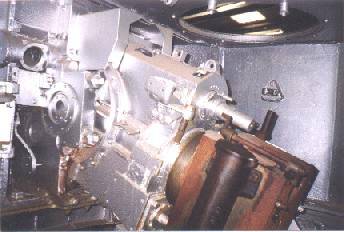 The turret and Metadyne traverse system finally mounted in TOG 2* were similar to that eventually used in the A30 Challenger, and TOG 2* has the distinction of being the first British vehicle to mount the 17pdr gun. 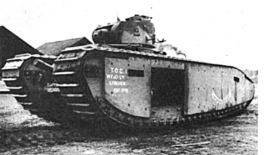 It was intended that these vehicles would also be fitted with sponsons for machine guns. The weight of these vehicles was in excess of 80 tons. The maximum speed was 8.5mph, approx. 4mph cross country. TOG2* had a 17pdr gun in a turret designed by Stothert & Pitt. Seen here with aforementioned paint-job.